Although hearing relies on stimuli from outside the ear, it is a phenomenon of the brain. And yet, many approaches to hearing in the natural sciences stop short at the point of understanding. The acoustics and physics of sound are well known, with even the curious phenomena of critical bands, temporal masking, and binaural beats rigorously studied in experimental settings. Even when sound waves enter the ear, the relation between physics and anatomy are well documented from the pinna to the auditory nerve. Yet, the mystery of hearing occurs at this moment and location, transforming subtle variations in pressure and vibration into the understanding of such complex structures as language and music. Auditory paths through the central nervous system have been witnessed, but the transformation of nervous activity into meaningful understanding remains a mystery to many scientists. More seems to be known about technical aspects of neural signal processing such as frequency, loudness, and localization than how we derive complex meanings from these aural impulses. Yet, mounting evidence of an “action pathway” in cognitive neuroscience suggests that the brain may preferentially process sounds that are associated with bodily movements. Both seeing and hearing require the mind to organize objects of perception out of undifferentiated wholes, but the specific features of this transformation remain opaque. Although the path from patterned pressure in particles of air to understanding speech or music is a very complicated process, some recent findings have helped explain the relationship between memory and hearing. 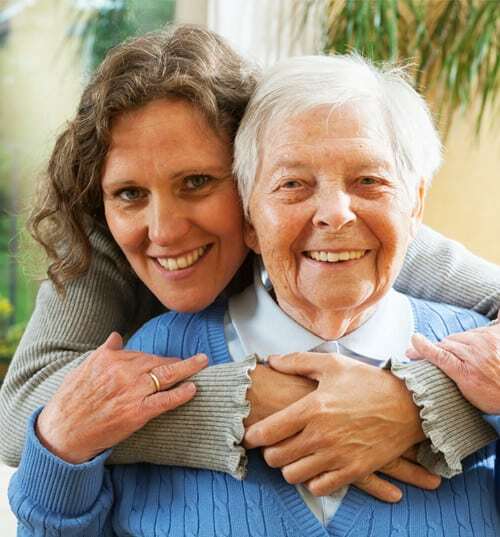 Specifically, dementia has been linked to hearing loss in a number of clinical studies. A study by Dr. Frank Lin at Johns Hopkins University found that brain tissue loss was accelerated in those who had suffered from hearing loss. Although all brains shrink in mass over time, those who had hearing loss experienced even greater shrinkage of the brain tissue. The Baltimore Longitudinal Study of Aging engaged 126 participants in magnetic resonance imaging (MRI) over a ten-year period. This longitudinal study was able to compare the outcomes of participants with different hearing experiences ranging from no loss to serious impairment. The accelerated brain tissue loss was statistically significant among those with hearing loss. Dementia is linked not only with brain tissue loss but also with cognitive and memory problems, as well. These studies reach further back than that by Dr. Lin. As early as 1989, Uhlmann, Larson, Rees, Koepsell, and Duckert published a study in the Journal of the American Medical Association reporting at that hearing impairment was associated with the likelihood of having dementia. 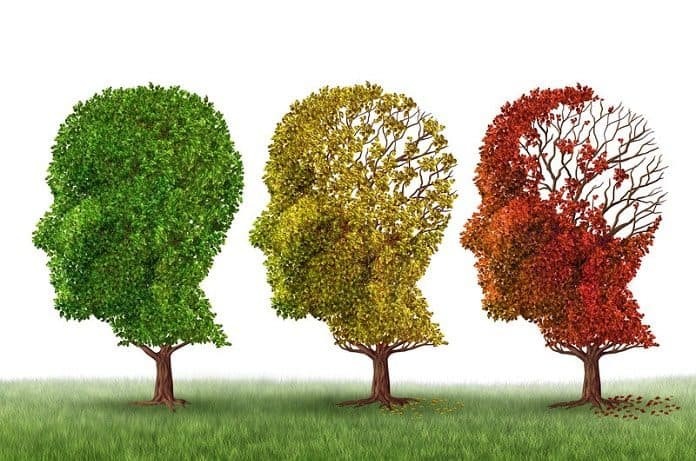 More recently, studies have reported that not only is the overall likelihood of dementia increased among those with hearing loss, but also the rate of cognitive decline is associated. These relationships may seem like an even greater puzzle, given the lack of certainty about the relationship between hearing and understanding. Though we don’t know exactly how those tiny impulses of air particles against the eardrum and the hairs of the inner ear translate into electrical impulses in the auditory nerve, we do know that hearing problems are connected. What’s the Link Between Hearing Loss and Dementia? Some suggest that the problem is as much about the inability to hear as it is with the inability to communicate. When a person has limited ability to hear, she also has limited ability to understand what others are saying. In the moments when a person cannot make out words in a conversation, the brain scrambles to try to put together meanings with what can be heard or seen. A few words may break through the hearing impairment, and the mind tries to link them into reasonable sentences or thoughts. At the same time, the eyes are watching lips move and observing other elements of body language as well. You can imagine what a challenge it might be for the mind to put together meaningful ideas with such a mélange of information coming its way. When this confusing jumble of signals presents itself, the mind may even start to shut down, refusing to make sense of the perceived world. It has been hypothesized that the relationship between dementia and hearing loss occurs at the nexus of sensation and understanding. Though much remains to be understood about the process of hearing itself, its relationship with cognition and disorders such as dementia add a layer of public health interest to the research interests of neuroscientists and audiologists alike.